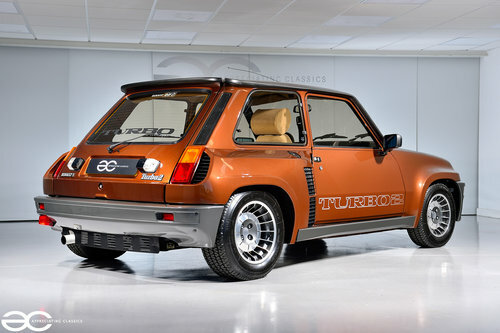 This fantastic Renault 5 Turbo 2 is now Sold.  Are you looking to buy or sell a high quality Modern Classic Car? 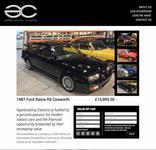 Contact Appreciating Classics – we can offer a purchase or we can offer commission – sale or return options to suit you. 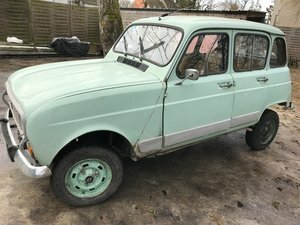 We can often source vehicles that you desire. 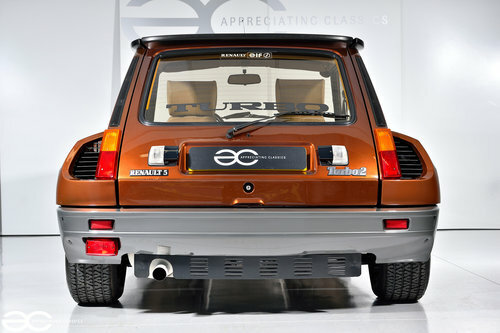 Declared manufactured 1985 and first registered 01/10/1986, chassis E0001277 was one of the final Renault 5 turbo 2’s off the production line presented in ‘Brun 679&#8242;, a pearl gold over brown and the rarest colour specification produced during the Renault 5 Turbos entire production run. 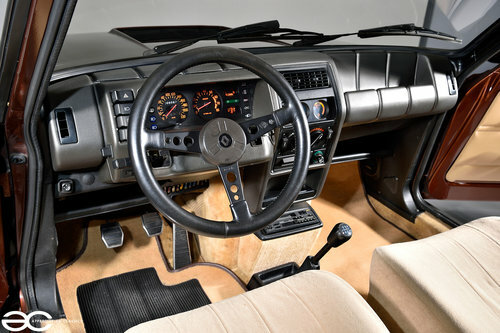 Originally sourced by Renault export sales, Paris, during 1985 it entered the UK via established Renault importer ‘Ringles Cross Garage’ in Uckfield, Sussex where it was a showroom centrepiece and unused for a year until October 1986 when sold to its first owner and close friend of Eddy Irvine. After 6 months the car made its way on to the second owner and collector Mr McMahon in Ireland. 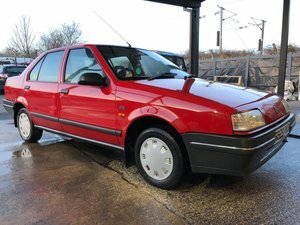 Used regularly over a period of 10 years registration MBZ1074, as it was now known, passed on again to another Irish collector decided to dry store the car. 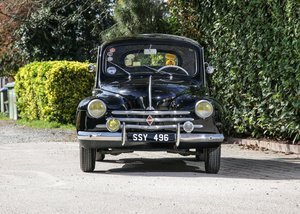 Unused for 14 years before renowned collector, Mr Wiseman, purchased the car in 2007 bringing the car back to the UK. 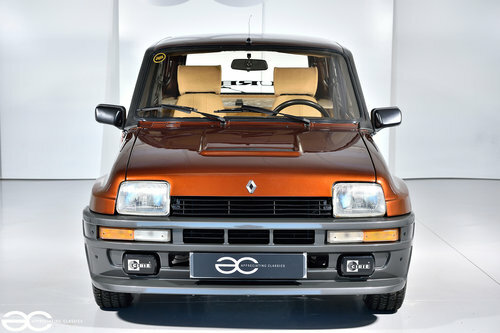 Sold to its current owner in 2014 showing just 64,000 Kms documented, it began its recommissioning programme with the aim of being a stunning yet useable prospect from this day forward. 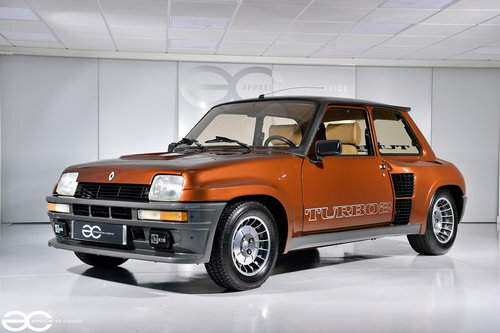 Only 66,000 Kms covered in total, Chassis E0001277 has starred at Cholmondley paegant of power, Goodwood’s OrigineRS, Evo magazine and at Salon Prive in July 2018 it came in the top 30 cars at the UK fitted show and in September 2018 was awarded runner up in the Concours judging at the Manchester Classic car show. 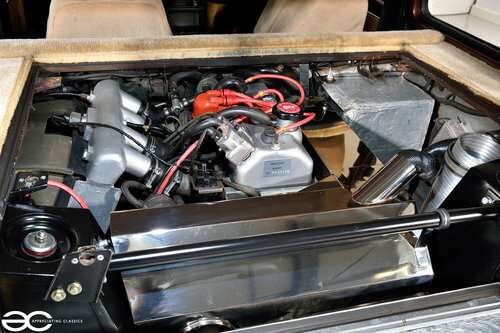 Invoices supplied show a total of 1,200 hours of labour have been spent in sympathetically restoring this extraordinary Turbo 2, with receipts totalling approximately £33,000.